Japan's Liberal Democratic Party (LDP) announced today a proposal which would appoint Justice Minister Sadakazu Tanigaki to a newly created post of Bicycle Promotion Minister. Excuse me for not getting excited about this. 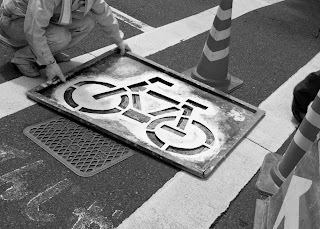 Tasks facing the new minister would include promoting the bicycle as an effective means of transport ahead of the Tokyo 2020 Olympics, improving cycling infrastructure by increasing the number of bicycle parking lots, installing bicycle lanes and the possible introduction of a bicycle share system in Tokyo. Tanigaki is a career politician, like his father before him, and has also served previous terms in government as Finance Minister and Minister of Construction and Transport. He lists mountaineering, cycling and wine tasting among his hobbies, but most notably appears in the press as being the person responsible for signing the execution orders of death row inmates, condemning 6 prisoners including a 73 year old man to death in the past 12 months. While we would welcome a newly created post of Bicycle Promotion Minister we question if Tanigaki is the right person for the job, even given his love of long distance cycling. The LDP have a track history of cronyism, and while there is no indication of who will work with the Bicycle Promotion Minister, but we assume there will be more career politicians, representatives of companies with a vested interests and countless Tokyo University "experts" and academics who have been on the government payroll for decades. Whatever eventuates you can rest assured that public consultation will never feature in the decision making process and that our voices will go unheard. While this should be a happy day for cycling advocates around Japan, how can we get excited about a bunch of politicians, sons and grandsons of politicians, with track records of corruption, self serving policies and ignoring public opinion, electing one of their ilk to a position that holds so much promise? 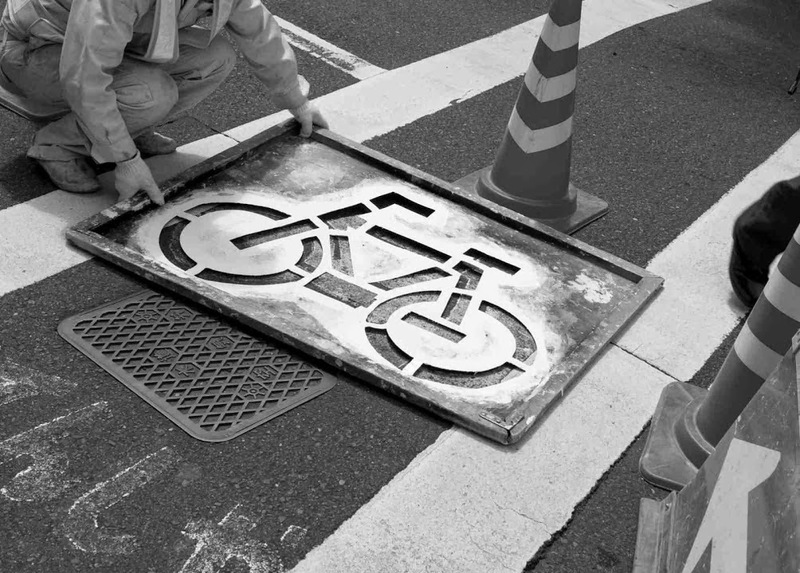 But there is at least one positive, we now know where to send our complaints about bicycling infrastructure in Japan, even if they will fall on deaf ears. Well said. No doubt another excuse to pour concrete.